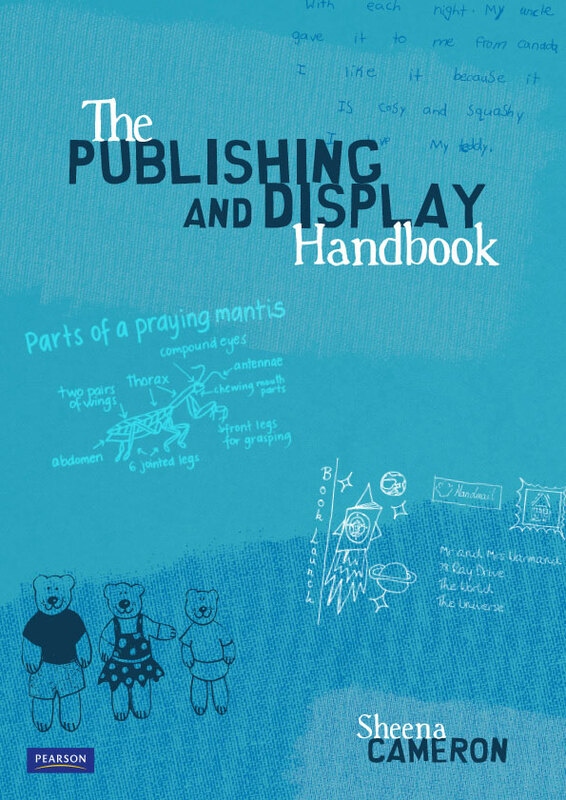 The Publishing & Display Handbook is a reference of information about classroom environment, display and student publishing. The first three chapters provide guidelines and ideas to assist teachers to create interesting and functional classroom environments. The second part of the book provides a reference of ideas for publishing and display formats to present student work. These ideas can be adapted for use across the curriculum and are able to be used in a number of different contexts. The Publishing & Display Handbook is suitable for students at all levels of primary/elementary and intermediate/middle schools including students with special needs and gifted and talented students.